TAMPA, Fla. - Aug. 16, 2018 - PRLog -- Hughes Shelton Realtors - Mike Hughes, Jeff Shelton, Andrea Webb and Team of Coldwell Banker was named one of America's most productive sales associates as a part of REAL Trends America's Best Real Estate Professionals, the newly issued ranking report produced by REAL Trends and sponsored by Adwerx. Hughes Shelton Realtors is now a member of the "America's Best Real Estate Professionals," and ranked number 4 in Tampa and 18 for the state of Florida. REAL Trends America's Best Real Estate Professionals ranks over 13,800 residential real estate professionals solely based on their excellence in real estate sales during calendar year 2017. All production numbers are independently verified by a third-party in order to ensure accuracy and report integrity. "This group of highly successful real estate sales agents represents less than 1 percent of all real estate practitioners in the United States," says Steve Murray, president of REAL Trends America's Best Real Estate Professionals and president of REAL Trends. To qualify for inclusion, an individual agent must have closed at least 50 transaction sides or $20 million in sales volume in 2017. For real estate agent teams, the minimum is 75 transaction sides or $30 million in closed sales volume. The individuals ranked in America's Best Real Estate Agents had an average of 73.88 transaction sides and an average sales volume of almost $38 million. Teams ranked in America's Best Real Estate Professionals had an average of 147.4 sides and an average sales volume of almost $62 million. This ensures that only the best of the best are included on the prestigious list. "The average residential real estate agent in the United States closed 8.0 transactions in 2017 and had less than $1.3 million in sales," said Murray. "To say that Hughes Shelton Realtors is an exceptional sales professional is an understatement. To attain this level of sales is truly outstanding." 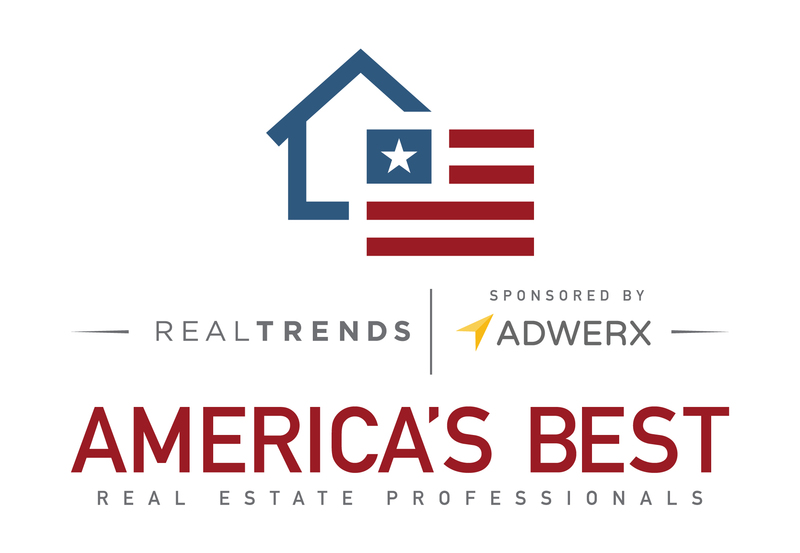 "We are also pleased that one of the nation's most prominent digital advertising companies, Adwerx, has partnered with REAL Trends as a sponsor of the 2018 America's Best Real Estate Professionals," Murray added. "Becoming one of America's Best Real Estate Professionals is a tremendous accomplishment," said Jed Carlson, CEO at Adwerx. "We are excited to partner with REAL Trends in sharing this news and to work with the country's top real estate professionals in sharing their achievement." "We are obviously pleased and honored to be ranked on this ranking of the country's top residential real estate agents," said Jeff Shelton of Hughes Shelton Realtors. "It represents the time and effort that we put into each customer that we serve and how much work it takes to build a successful real estate career. The level of sales it takes to qualify makes it a truly special recognition." Real Estate Executive Magazine Names Hughes Shelton Realtors As One Of "Florida's 100 Most Influential Real Estate Agents"